In the midst of his ongoing label battle, Lil Uzi has finally caught a break. 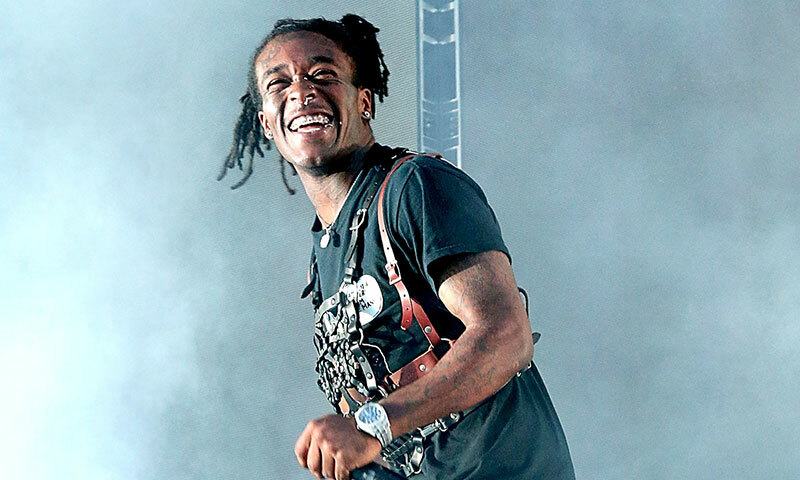 According to reports, Uzi’s highly-anticipated upcoming album Eternal Atake will be his last album released under DJ Drama’s Generation Now imprint. The good folks over at Roc Nation have stepped up once again, this time restructuring Uzi’s contract so that all further releases will be under the Jay-Z-founded label. Earlier in the week Drama broke the silence on Instagram revealing Uzi is free to release Eternal Atake whenever he would like. 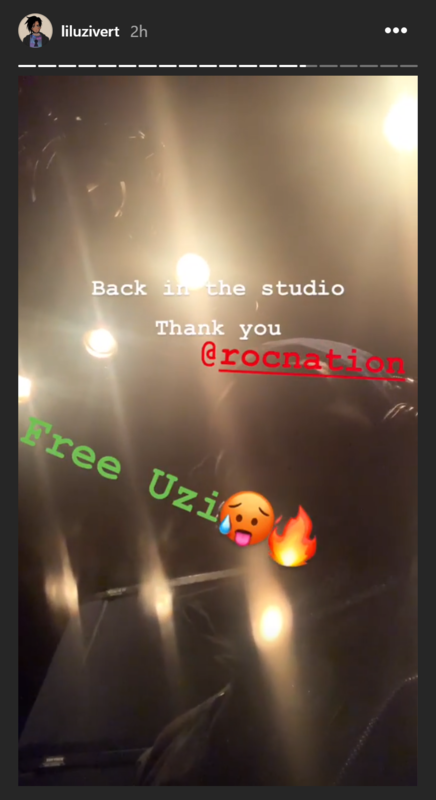 Hopefully this puts an end to the drought & we can expect some new Uzi in the near future.